As someone who works with individuals who have difficulties with substance use, you know that depressive symptoms often accompany these difficulties. 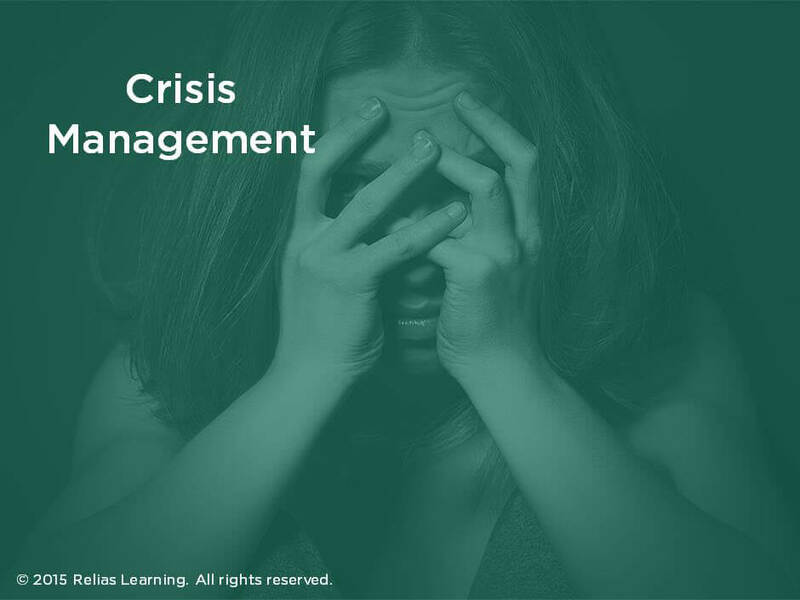 This course introduces you to best practices in working with individuals who have both a substance use disorder and either a depressive disorder or just depressive symptoms. 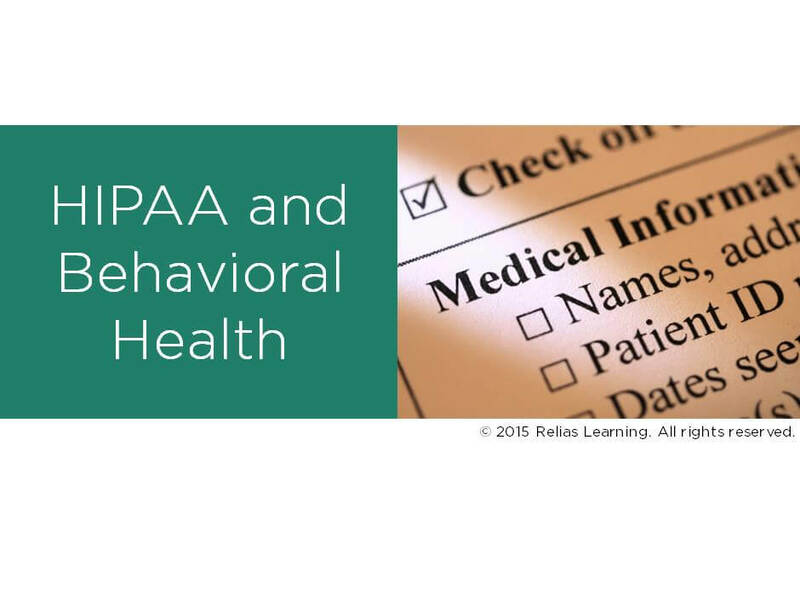 You will learn about treatment planning that addresses the close relationship between substance use and depressive symptoms. 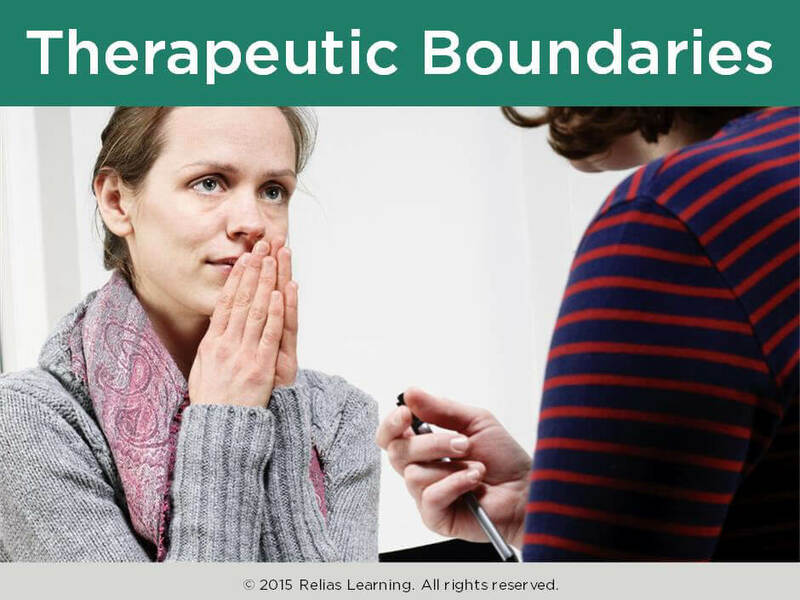 Building on research and theory that inform best evidence-based practices, this course will also teach you how to assess and do behavioral and cognitive treatment with individuals who have co-occurring disorders. A series of interactive exercises and games bring this material to life by giving you opportunities to apply what you have learned. 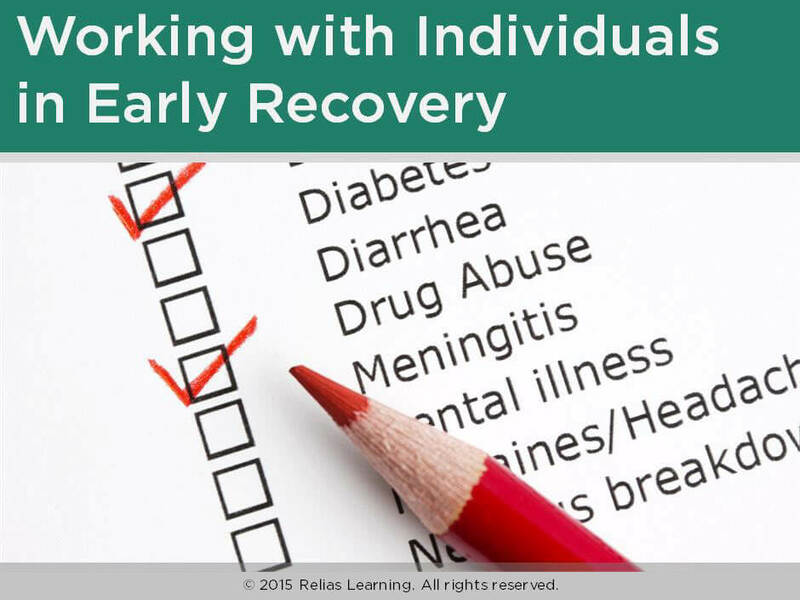 This course is appropriate for anyone who works with individuals who have substance use disorders. Identify common ways that depressive symptoms can impact substance use, as well as how substance use and withdrawal can affect mood. Explain why it is important to use an integrated approach in the treatment of co-occurring substance use and depressive symptoms. 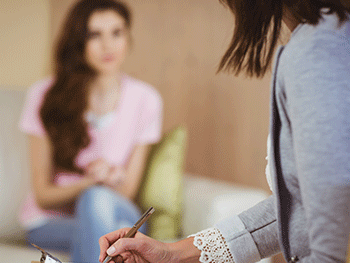 Describe specific strategies for working with individuals who have depressive symptoms and substance use difficulties. Dr. John Santopietro is Chief Medical Officer at Community Health Resources, a community mental health and substance abuse agency that provides care to 10,000 patients a year. He has held administrative and clinical positions in community mental health, hospital-based mental health, and state-run mental health systems. Dr. Santopietro received his BA from Yale University and his MD from Northwestern University Medical School. He completed his internship/residency in psychiatry at Cambridge Hospital, Harvard University Medical School, and went on for a fellowship at the Austin Riggs Center, Harvard University Medical School. He is board certified by the American Board of Psychiatry and Neurology and a Fellow of the American Psychiatric Association, President–Elect of the Connecticut Psychiatric Society, and a member of the American Association of Community Psychiatrists, the American Society of Addiction Medicine, and the American College of Physician Executives. He is a clinical instructor in the Department of Psychiatry, University of Connecticut School of Medicine, and teaches medical students and residents in psychiatry. Dr. Santopietro also serves as a gubernatorial appointee on the State of Connecticut’s Department of Mental Health and Addictions advisory board. Disclosure: John Santopietro, MD has declared that no conflict of interest, Relevant Financial Relationship or Relevant Non-Financial Relationship exists. 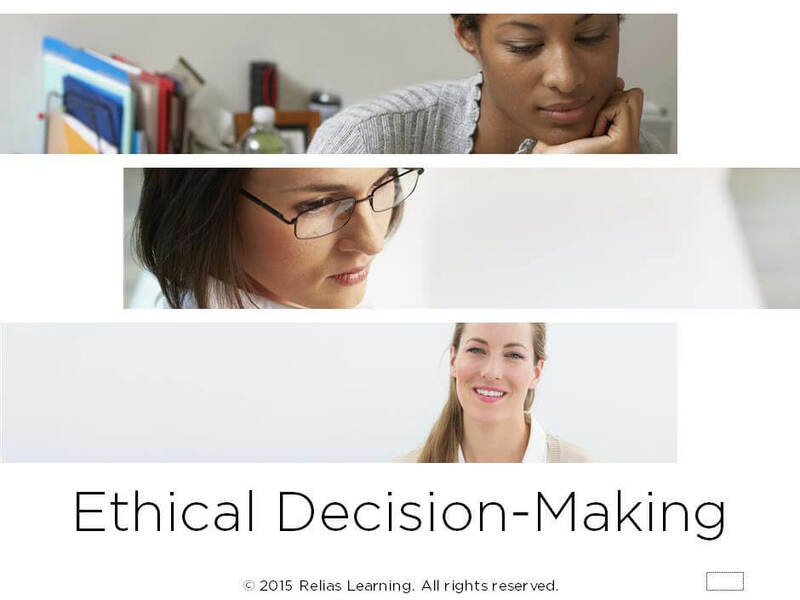 Staff Writer: Steve Jenkins, Ph.D.
Jeremy King has over seven years of experience providing management and training to professionals in the field of behavioral healthcare. Mr. King is a Licensed Master Social Worker and a Credentialed Alcohol and Substance Abuse Counselor in the state of New York. He also holds a BS in Economics from Fordham University and is a Certified Training Provider for the New York State Office of Alcoholism and Substance Abuse Services. For the past seven years, Mr. King has provided training and technical assistance to human service organizations in the following areas: Substance Use Disorders; Trauma Informed Services; Co-Occurring Substance Use and Mental Health Disorders; Cognitive Behavioral Therapy; Cultural Competence; Group Facilitation Skills; CCAR Recovery Coach Academy; Motivational Interviewing; Tobacco Dependence; Confidentiality; Working through Resistance; Screening and Assessment for Mental Health Disorders; Theories of Human Development; and The Client/Counselor Relationship. Disclosure: Jeremy King, LCSW, CASAC has declared that no conflict of interest, Relevant Financial Relationship or Relevant Non-Financial Relationship exists. The target audience for this course is: entry and intermediate level Nurses; entry and intermediate level Social Workers; entry level Alcohol and Drug Counselors; entry level Marriage and Family Therapists; entry level Professional Counselors; entry level Psychologists; in the following settings: Health and Human Services.